While Suzuki Mehran is reigning supreme as the most economical and family-friendly four-wheeler, the Automotive Policy 2016-21 has paved the way for new auto makers to introduce low-end, cost-effective cars which will challenge the superiority of Suzuki in the market. The local manufacturer United Autos’ Bravo and the international tech giant’s Nissan’s Datsun are surely going to pose tough competition to the Japanese Mehran. The fact that they are not the identical copies or clones of Mehran but something improved further adds to their appeal and attraction. For more than three past decades, Mehran has been enjoying a place in the hearts of the potential buyers from the lower middle economic stratum of the society. But now its demise seems imminent in the wake of the new entrants with better alternative in terms of both the technology and price. In the recent past, rumours could be heard in the market about the possible closure of operation of Mehran but it was never confirmed. 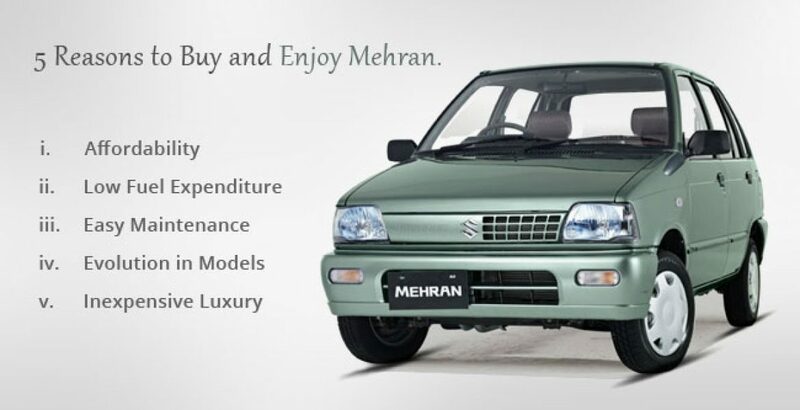 Despite all the criticisms about the possible flaws in its brand, the company managed to sell more than forty thousand units of Mehran in the year 2017 alone. Earlier, the entry of new auto manufacturing giants of Japanese origin forced Suzuki to make new strategies for the survival of its Cultus brand. 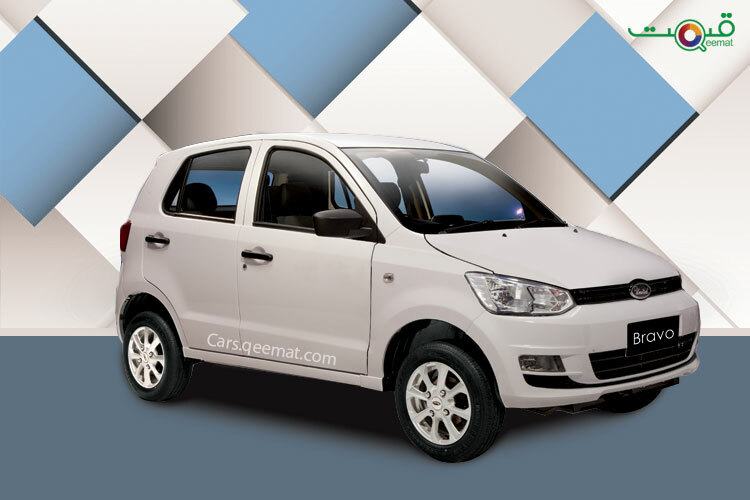 Serious efforts were made and the new totally revamped variant of Cultus was launched for the year 2018 which immediately attracted the attention of the Cultus fans. It changed the fate of the car and saved it from imminent defeat and death at the hands of fierce competitors. 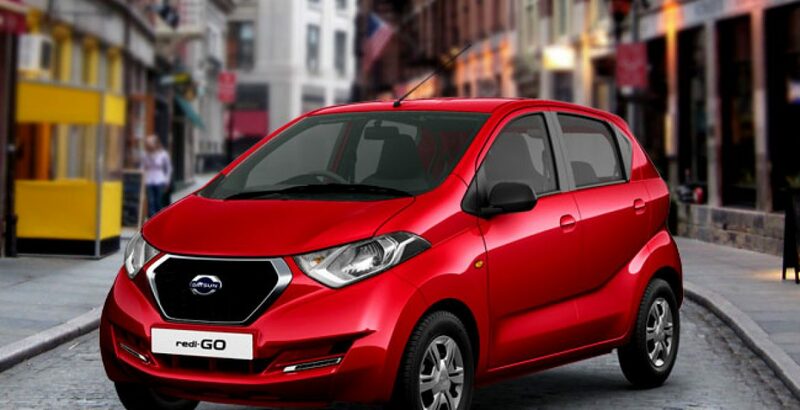 Nissan’s Datsun and United Auto’s Bravo both are the 800cc cars, i.e. the same engine displacement as that of Mehran. In other words, all three fall in the category of 800cc four-wheelers for personal and family use. But which one of the two new entrants is in a position to give more tough time to Mehran? 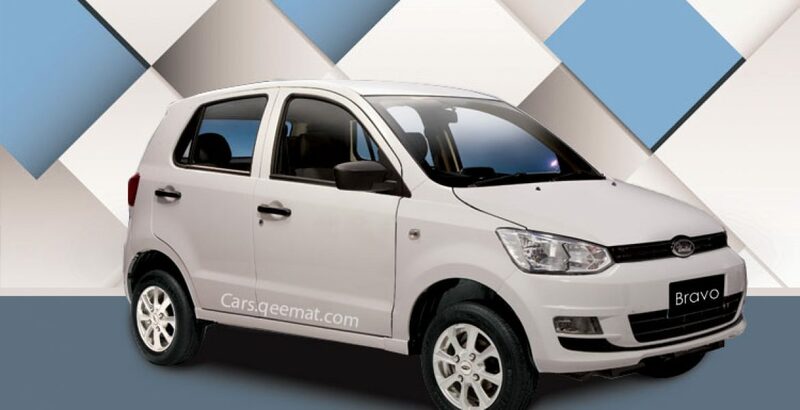 Surely, it is the Bravo from United Autos which will attract more buyers from the Mehran’s clientele, particularly, owing to its incredible affordability. Here it is worth noticing that the new Bravo is going to be the least expensive four-wheeler in the country. 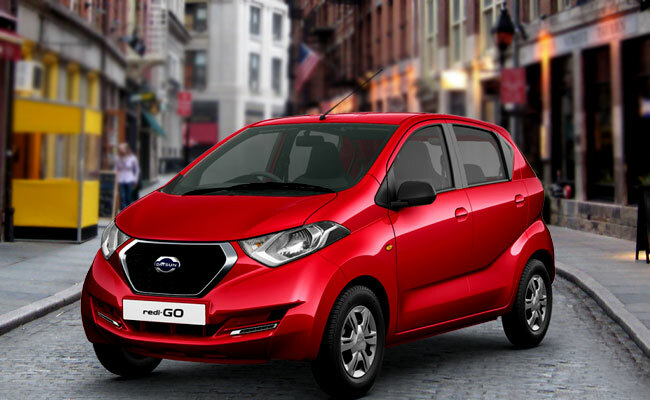 On the other hand, the redi-Go from Nissan Datsun will attract buyers on the basis of its tech advancement, superior styling and luxury-yielding interior.